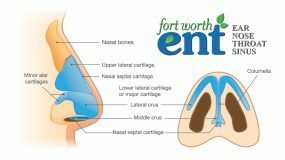 Allergy treatment at Fort Worth ENT & Sinus starts with determining types of allergies the patient is experiencing. The type of allergy diagnosed will help your allergy specialist establish the best course of treatment for your allergic condition. Respiratory allergies are caused by airborne allergens that are breathed in. Hay fever, or allergic rhinitis, is the most common seasonal allergy, with over 25 million Americans suffering from pollen allergies – the main trigger for hay fever. Pollen is a granular powder which is released into the air as a fertilizer by trees, plants, weeds, and grasses. For patients with a pollen allergy, breathing in the airborne substance causes the immune system to overreact, producing histamines and other chemicals which inflame the nasal passage lining and sinuses. Spring allergies are typically caused by tree pollens, while weeds and grasses are the common culprits of summer allergies. Ragweed and fungus spores often trigger fall allergies. Many people (about 75%) who have spring allergies also suffer from ragweed allergies in the fall. Even patients who do not live in heavily pollenated areas can experience pollen allergies since it can travel several hundred miles with the wind. Mold, dust mites, and pet dander can also contribute to allergic rhinitis. Mold is a fungus which thrives in damp spaces such as bathrooms and basements. Dust mites are common during humid times of the year, but can also be stirred up when the heat is initially turned on in the fall. Pet dander allergies are not actually a reaction to animal fur, but rather to a protein excreted by the pet. Weather plays a factor in most respiratory allergies. Windy days blow more pollen into the air. Rain and humidity cause indoor and outdoor moisture which keeps pollen on the ground, but allows mold to grow. 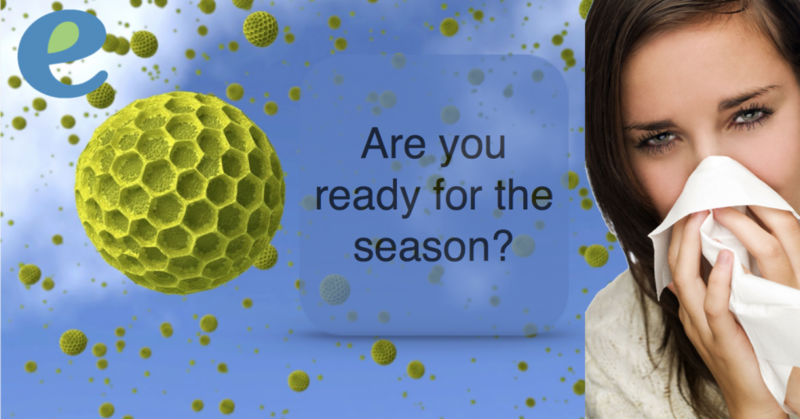 Colder weather often keeps people inside where indoor allergens can become more bothersome. While seasonal allergies cannot be cured, treatment of symptoms can bring much needed relief. Ignoring allergy symptoms can result in painful sinusitis, nasal polyps, and/or ear infections. 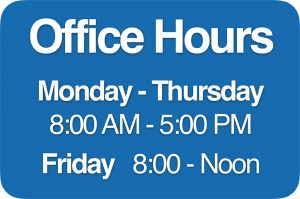 Many safe over-the-counter and prescription medications are available for temporary symptom relief. 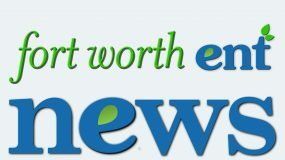 Consult your Fort Worth allergy specialist before using any medication long-term or if you have questions regarding short-term allergy relief. Plan yard work around the weather. If pollen counts are especially high, or it is unusually windy, postpone for a day or two. Use an HEPA filter in your air conditioner to remove pollen. Keep windows closed during bothersome seasons. If spending time outside, shower and wash your hair before bed. Pollen can transfer to pillows and blankets and be breathed in all night. Wear sunglasses outside to keep pollen from eyes. Hats or caps can also help keep pollen out of hair.